I'm glad folks liked that update. Here is the key. Please note that there are major spoilers of the movie or show in the link for teach character. I chose each character either because they are appropriate for the play style of the player they represent in this game or because it lets me subtly spoil things. Hinnom, played by builds character. 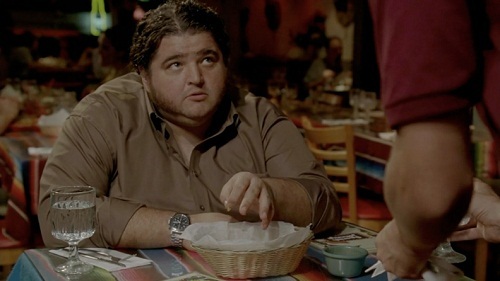 The character is Hurley from the US television show Lost. Sauromatia, played by Schneeble. 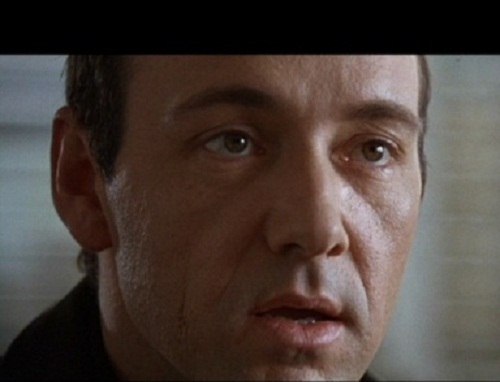 The character is Verbal Kint from the movie The Usual Suspects. T'ien Ch'i, played by feinne. 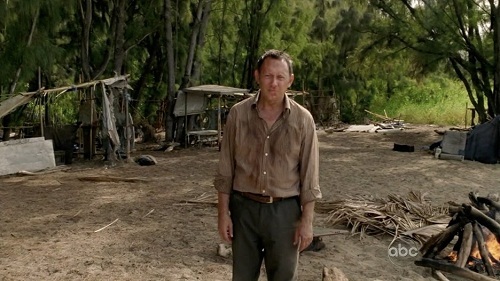 The character is Benjamin Linus from the US television show Lost. Lanka, played by TheDemon. The character is The Man in Black from the US television show Lost. Mictlan, played by Lilli. 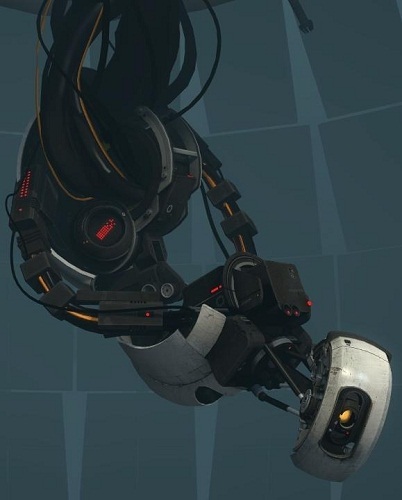 The character is GladOS from the video games Portal and Portal2. Pangaea, played by irony.or.death. The character is George Costanza from the US television show Seinfeld. Arcoscephale, played by Dexanth. The character is first Nick Naylor from the movie Thank You for Smoking. The character becomes Two Face from Batman at the end of this update.